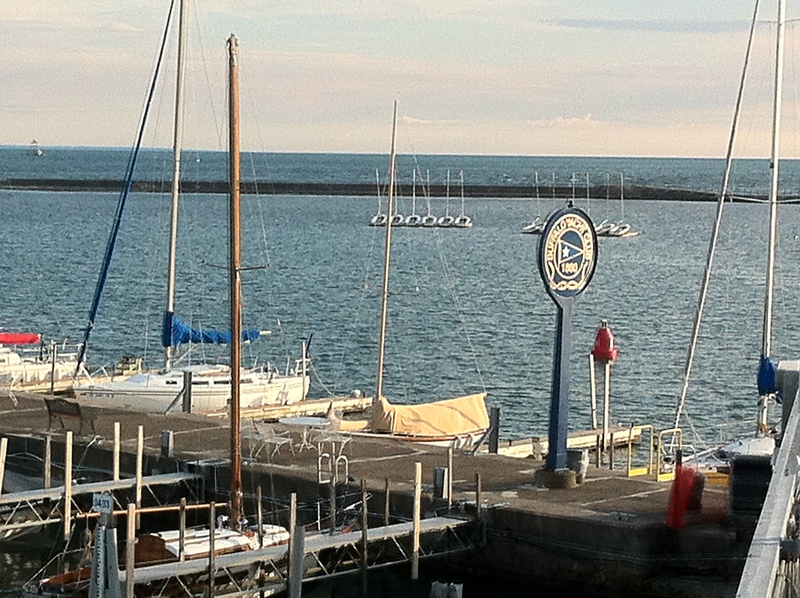 The Buffalo Yacht Club offers delicious food, sailing & racing, sailing education, and socializing on both the American and Canadian side of the mighty Niagara River. The club holds historical significance in Buffalo NY with its current (fifth) building built in 1893! The Clubhouse Restaurant has limited hours Wednesday – Saturday lunch 11:30- 2:00 & dinner 5:30- 9:00. Oh did I mention the beautiful scenery where the mighty Niagara River and Lake Erie meet. Everything on the menu is delicious.